Jenna and Andy had asked me to photograph their rehearsal dinner the night before, guys...it was at the Columbus Zoo! How cool is that?! They had one of the most beautiful wedding days! The venue, The Club at Corazon in Dublin was just stunning. 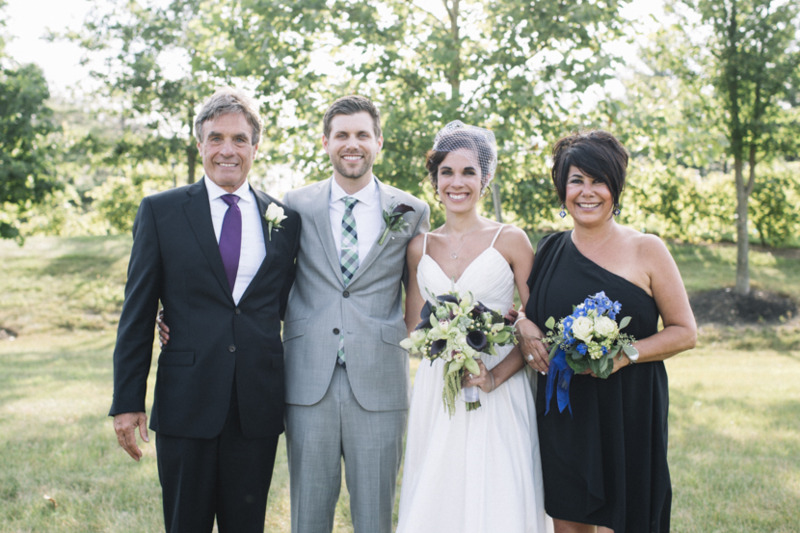 Their special day was filled with love, laughter, family & friends. They are such a God filled couple, you can just feel it the moment you meet them. I love that. I am so thankful that I got to photograph their beautiful day. Congratulations again!